What It Is Opioid Addiction? Opioid addiction is a major problem that many of us struggle with every day. Click here to learn what opioid addiction is, and how you can fight against it. Want to know more about opioid addiction? Did you know that every day opioid overdoses kill 115 people in the United States? From 1999 to 2016, over 200,000 U.S. citizens died from opioid-related overdoses. Addiction happens, and the consequences can be deadly. If you think you or a loved one may have an opioid problem, get help today. Below we’ll outline the definition of this addiction and give you some options if you choose to take action. Read on to discover more. Opioids give users a sense of euphoria or well-being which can be addictive. When used for the relief of pain, users often develop tolerances. They need more and more of the drug to produce the same results. This may lead to a neurochemical dependence on the drug. It mimics the neurotransmitters endorphin and enkephalin. This results in a decrease of the body’s natural production of said neurotransmitters. In effect, an addict must continue taking the drug just to reach a normal state. This results in a fundamental change in the way a user’s brain works. This often creates changes in a user’s moods and behavior. It’s not uncommon for addicts to display behaviors they never had previously, such as lying and stealing to acquire more of the drug. Drug addiction is defined as an irresistible craving for a drug. It’s out-of-control, compulsive use despite repeated, harmful consequences. High doses of an opioid can cause death from cardiac or respiratory arrest. If you answer “yes” to the at least three of the following questions, it’s a sign you may need help. Has your use of the opioid increased over time? When you stop using the drug, do you experience withdrawal symptoms? Do you use more of the drug than you’d like or more than your doctor prescribed? Has your opioid use caused negative consequences in other areas of your life? Have you put off other events in your life to use opioids? Do you think obsessively about using or getting the drug? Have you unsuccessfully attempted to cut back your drug use? Note: If you’re still uncertain, the following article may help: 7 indicators you need rehab. Medicines: Naltrexone, Methadone, or Buprenorphine. 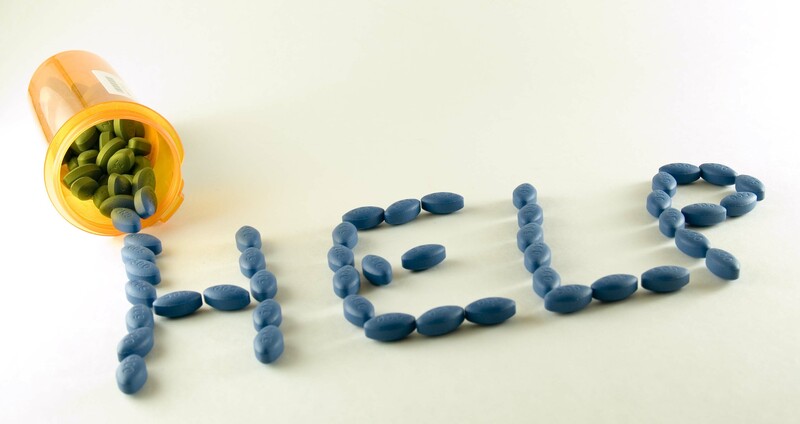 Medication-assisted therapy (MAT): They include medicines, counseling, and behavioral therapies. This approach is more holistic and increases the chances of recovery. If a family member or loved one is facing an opioid addiction, it’s important to determine your family roles in addiction recovery before you get them help. You’ll then have the tools you need to give them support. If you think you might have an addiction, make an appointment with your doctor today. Addictions are treatable. The first step is admitting you have a problem. If you found this information helpful, take five minutes to browse our library of other articles on addiction.